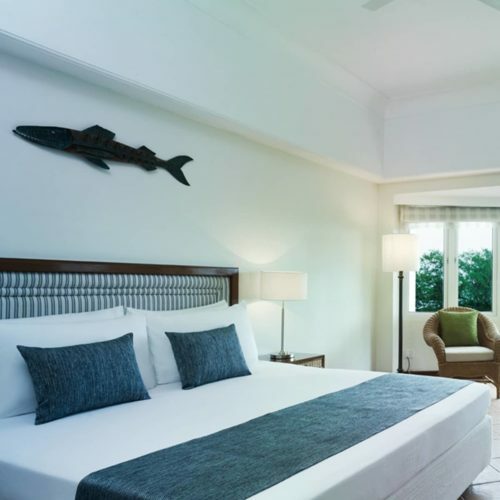 Built on the ramparts of an Old Dutch fort and riding on a fresh new wave Vivanta by Taj Fishermans Cove is a charming beach resort that's almost one with the Bay of Bengal. 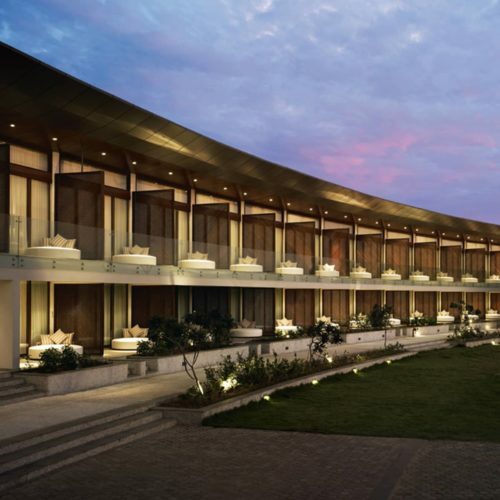 Located near the Covelong Beach and temple towns of Mahabalipuram and Kanchipuram, it offers an amazing escape to disconnect you from the hustle and bustle of the city. 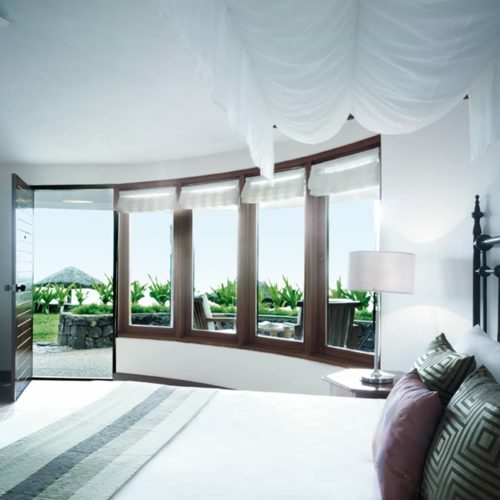 The hotel offers a range of the well appointed and stylishly furnished rooms and cottages with Modern European and Scandinavian architecture featuring minimalist interiors. 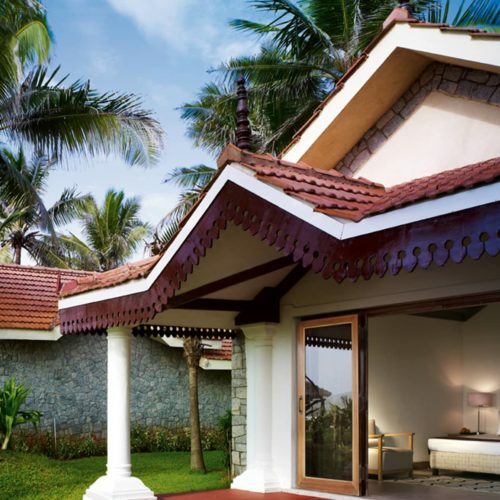 One can opt for rooms with a view of the beautiful bay or just pamper yourself at cottages which come with a garden or sea view. 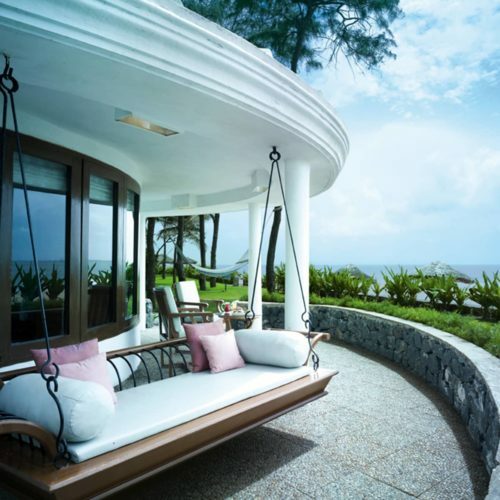 For some extravagance we recommend the ultimate Premium Temptation Villa. 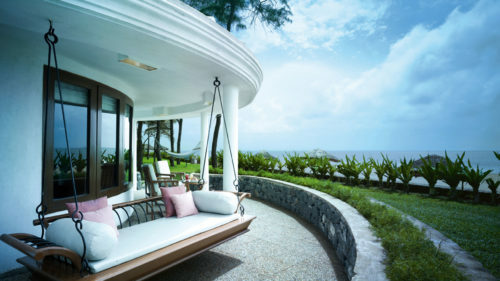 Vivanta by Taj - Fisherman's Cove culinary experiences are heightened by scenic views, excellent services and local fare. 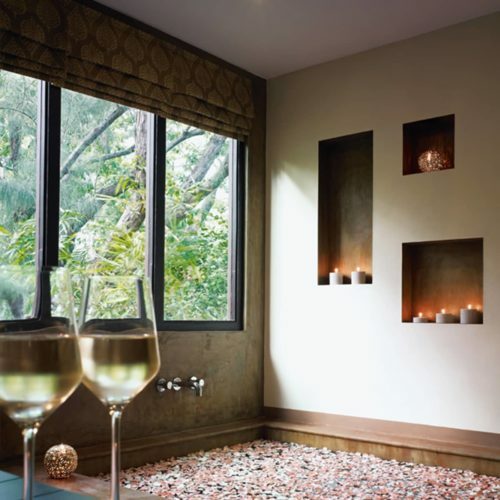 Guests can also enjoy the essence of traditional wellness along with therapeutic goodness at the hotels Jiva Spa that embraces a deep understanding of mind, body and spirit.